This is a report of a 24-day independent birding trip to Ethiopia by 5 Dutch friends. We rented a Jeep with driver, but without local guide. Because we still wanted to see all the good birds, we invested a lot of time in preparation of the trip. In the end, we were pretty successful as we recorded over 550 species, including all possible endemics (ok ok, we skipped Nechisar Nightjar). Doing an independent trip is thus definitely feasible, as a few other groups before us have also demonstrated. If your birding and/or preparation time is more limited, however, it’s probably better to take a local guide along, or join one of the many available tours. 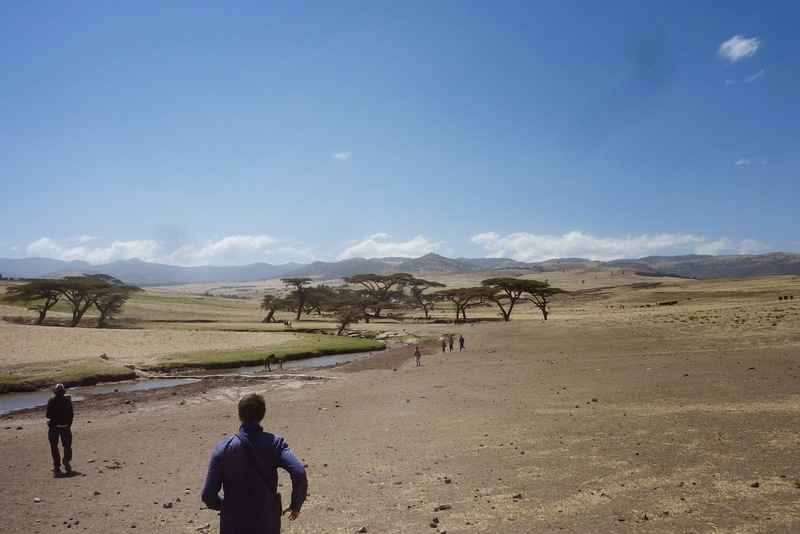 This entry was posted in Africa, Ethiopia by Rob & Helen. Bookmark the permalink.